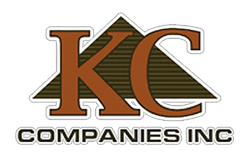 KC Companies has been involved in construction work including residential homes, apartment units and commercial projects. This experience allows us the ability to ensure the success of each individual project we complete. By applying this experience, we have gained the trust and respect from our customers. 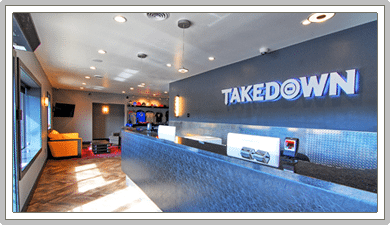 KC Companies will work with your individual needs. From architectural to design build, we can offer the most complex to efficient building plans for your project. 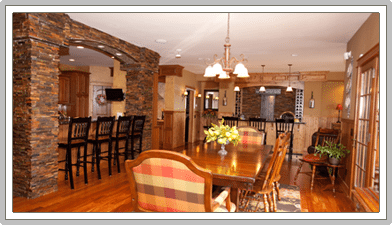 Our staff of highly qualified individuals have the design experience to assist in providing a personal touch to each project. We work directly with you throughout the design process leaving no detail behind. 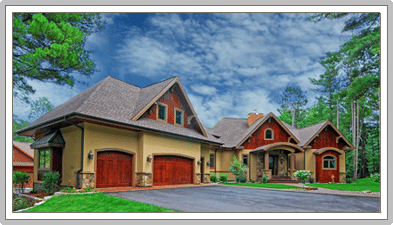 We have the highest regard for your satisfaction and demand for nothing but superior craftsmanship and attention to detail. 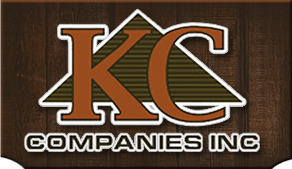 KC Companies Inc © 2019.